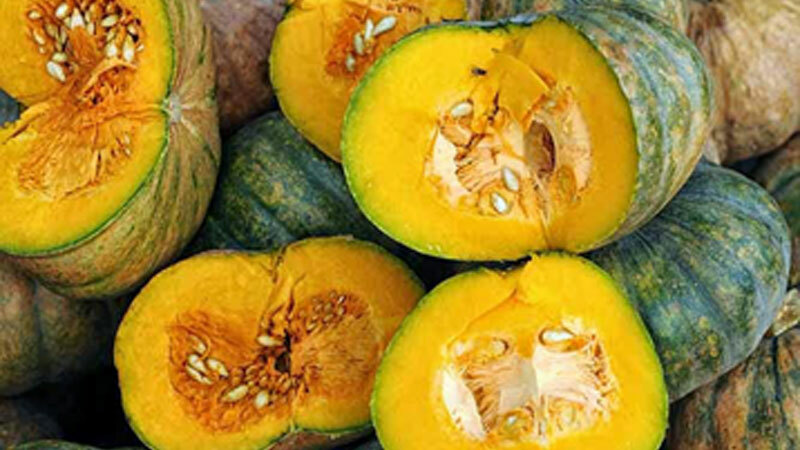 The Government has decided to purchase pumpkin directly from farmers though Agrarian Services centres at the cost of Rs 30 per one kilogram. Agriculture, Rural Economic Affairs, Livestock Development, Irrigation and Fisheries & Aquatic Resources Development Minister P. Harrison yesterday said that the government has already allocated Rs 10 million for this purpose. The Minister has already informed all the divisional secretaries of large scale pumpkin cultivating areas to prepare a name list of farmers in order to avoid the involvement of middlemen in this process.